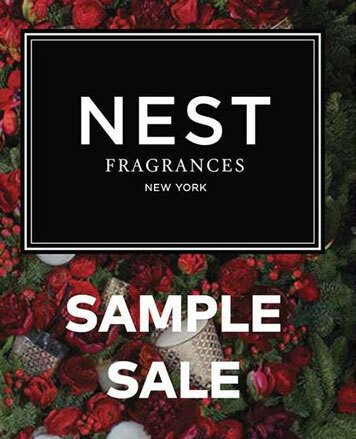 WHY: Shop your favorite fragrances including candles, diffusers, perfume, and more at the Nest Fragrances Sample Sale. Know before you go. Check out Pics from Inside the Nest Fragrances Sample Sale. 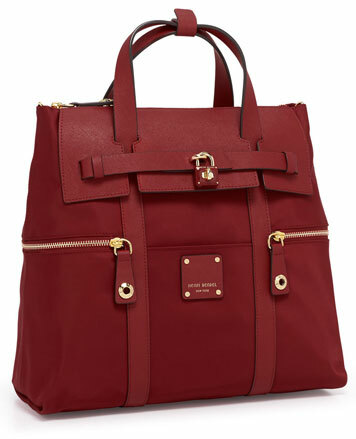 Founded by world-renowned fragrance expert and style icon Laura Slatkin, NEST Fragrances is a leading lifestyle fragrance brand that designs and manufactures a wide assortment of luxury scented products for the bath, body and home. 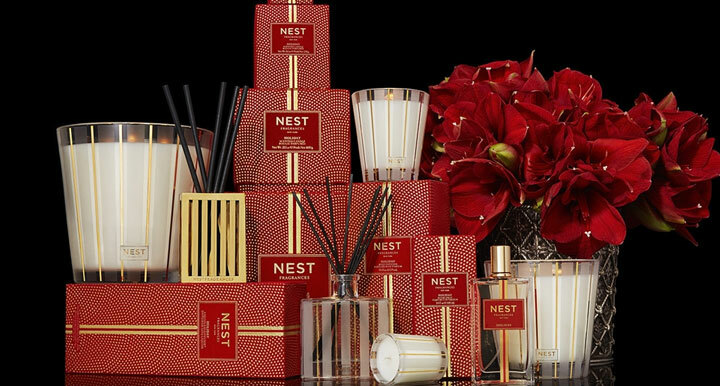 Featuring a variety of exceptional personal care, home fragrance and fine fragrance collections, NEST Fragrances combines chic packaging with exquisite fragrances specifically designed to enhance one's everyday living and entertaining experience.